Courtesy of CHRISTOPHER PIRRITANO, RE/MAX Realty Associates. 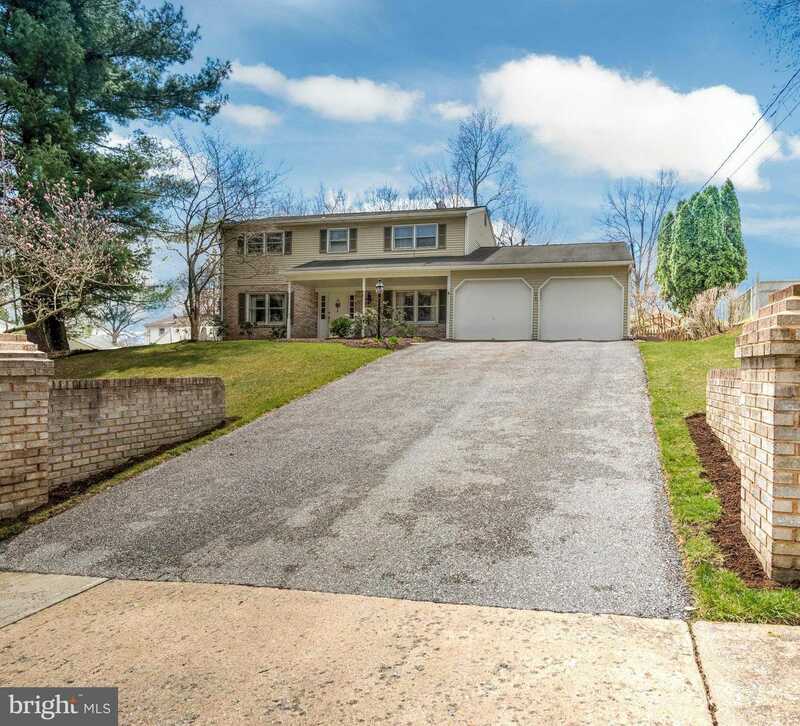 Please, send me more information on this property: MLS# PAYK114084 – $292,500 – 205 Yellow Breeches Drive, Camp Hill, PA 17011. I would like to schedule a private showing for this property: MLS# PAYK114084 – $292,500 – 205 Yellow Breeches Drive, Camp Hill, PA 17011.